Guys this write-up will surely make you hungry. Today I will be discussing mobile eateries which are popularly known as Food Trucks. Well its street food of-course, but with these food trucks it has become really big. 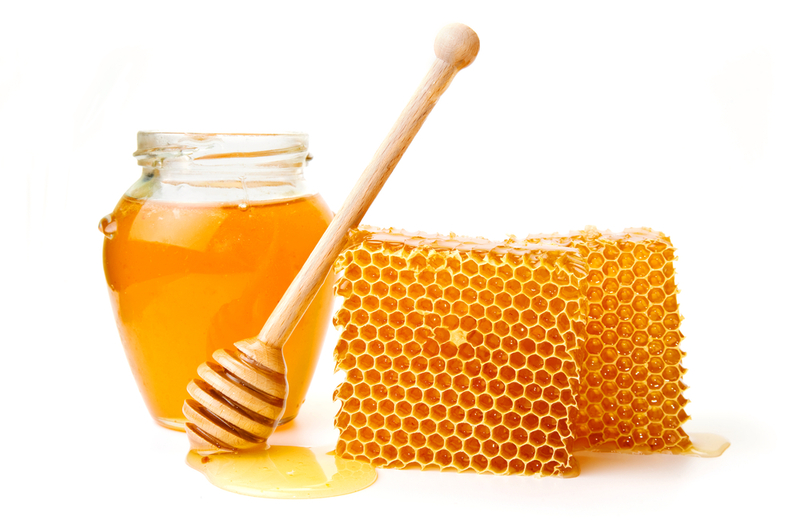 They are a staple part of the culinary scene in most of the cities. The kind of meals food trucks serve are actually rivals for most of the highly rated restaurants. Food out of the food trucks come in generous portions, low prices, short waits and the most important thing Huge flavours that a lot isn’t it. 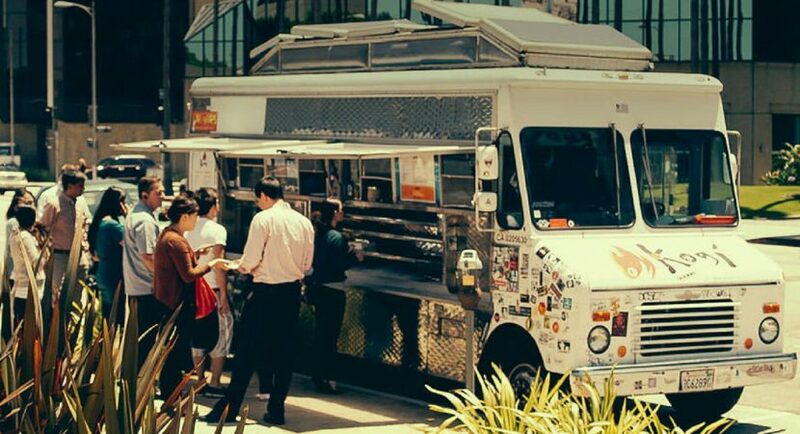 Salute to these awesome food trucks who have been growing each and every day. Let’s check out today the top 7 food trucks in America, who have made it really BIG. The Kogi BBQ is the king of Food Trucks; they are based in L.A. Kogi’s actually paved the way for the food truck culture in the country. They are known for their delicious Korean BBQ. Fine people of Los Angeles hog into this food truck to enjoy kimchi quesadillas, Kimchi-topped short ribs tacos and some Sriracha Bars for desert. Phat Cart offers some delicious Asian eats which will surely delight your taste buds. Phat Cart is located in two different locations in Portland. The Bento boxes is one of their specialization and a must try. 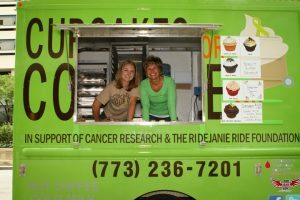 Chicago has loads of food trucks all around the city, but one of the most popular mobile destinations is Cupcakes for Courage. 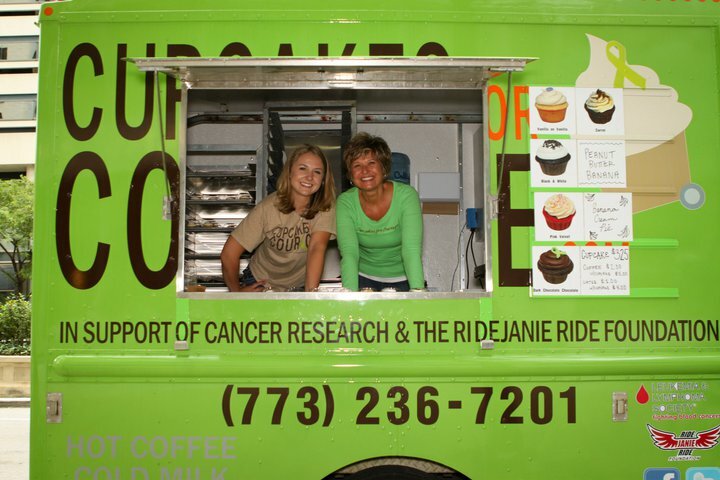 One special thing about this food truck is that it supports cancer research. The name suggests Cupcakes, but apart from the delicious cupcakes do try their scrumptious array of breakfast foods. Ms. Cheezious is one the favourite food trucks in Miami. Ms. Cheezious play with a twist, they are specialised in serving some really delicious comfort foods. Crabby Cheese Melt is one of the most popular items of their food menu. 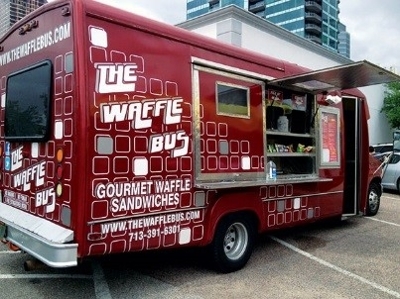 There are hundreds of food trucks located in the Space City, but one of the most popular is The Waffle Bus. Their Waffle Sandwiches are a simple, yet delicious concept. The Waffle Bus are popular for their sweet and savoury waffle sandwiches. They use vivid flavours like smoked salmon, Nutella and banana, and chicken and waffles. The rainy city Seattle is home to some of the most innovative mobile food shops. 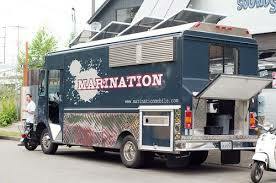 And Marination Mobile is one of the most popular one. They serve delicious tacos, sliders, quesadillas, and much more. The dishes served at the Marination Mobile is a mixture of Hawaiian and Korean cuisine. 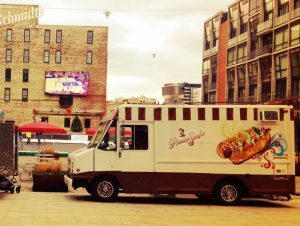 Prime Stache food truck is popular for experimenting with new flavours always. The locals of Philadelphia which is a food-loving city regularly relish edamame ravioli and grilled octopus at the Prime Stache. Check out some for yourself too. So people it just doesn’t matter what you are craving for, be it tacos, pizza, burgers or a good grilled cheese sandwich, these mobile-on-the-wheel restaurants are often much better than the sit-down options. So grab some for yourself too. 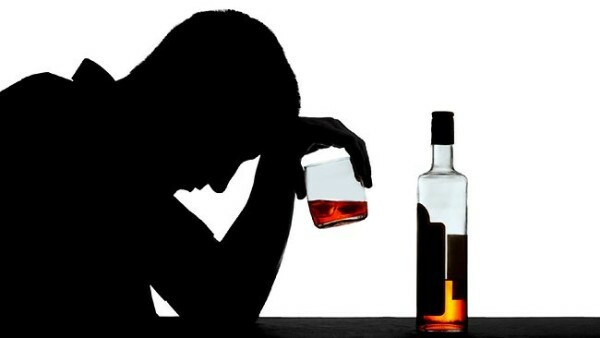 Image Source: Image 1 & Featured Image, Image 2, Image 3, Image 4, Image 5, Image 6, Image 7.